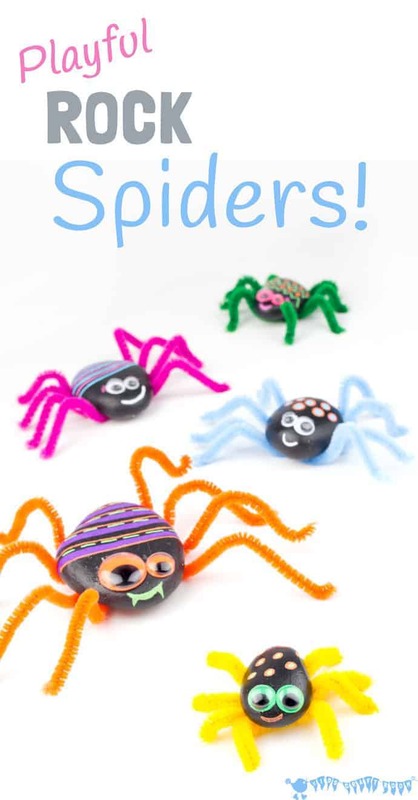 I am not a spider fan, not the real sort anyway *shudder* but this Playful Rock Spider craft is adorably cute! 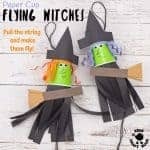 Not only do they make fab decorations for Halloween but they are fun to play with all year round. 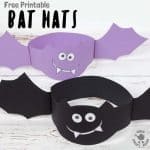 Kids will love them for acting out Itsy Bitsy Spider songs and imaginative play! Brilliant.! 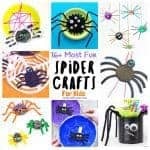 If you’ve scrolled this far and got past the photo without running away then I know you are with me in thinking that this little rock spider craft is super cute and not super scary! 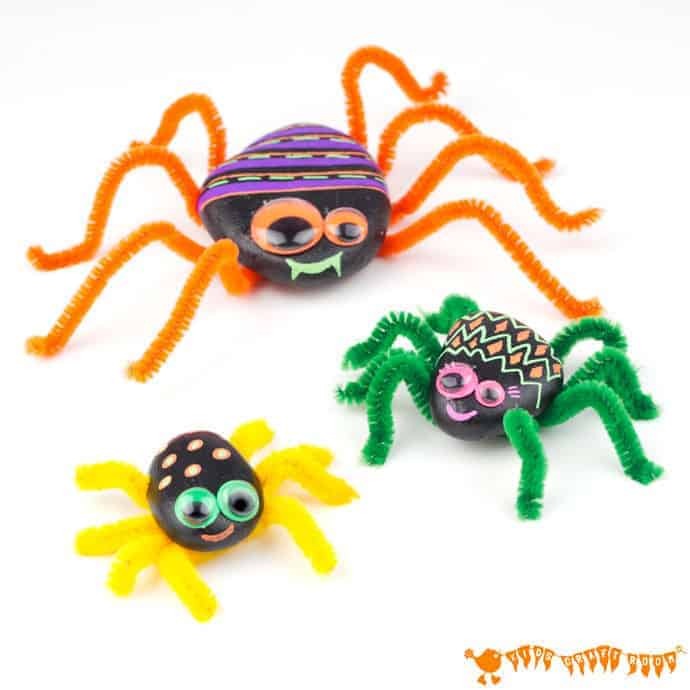 The picture above is of the rock spiders I made for Halloween but check out all the other colours below too.That cute pink rock spider with lashes is my favourite! 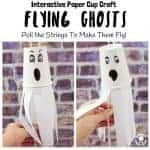 This spider craft is one you can use any time of year. 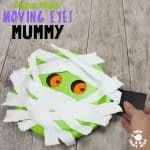 Kids will have a lovely time singing and moving their stone spiders along to Little Miss Muffet or Incy Wincy Spider or how about using them to go with a mini beasts study unit? 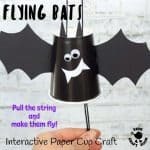 Paper Plate Spider That Really Climbs! 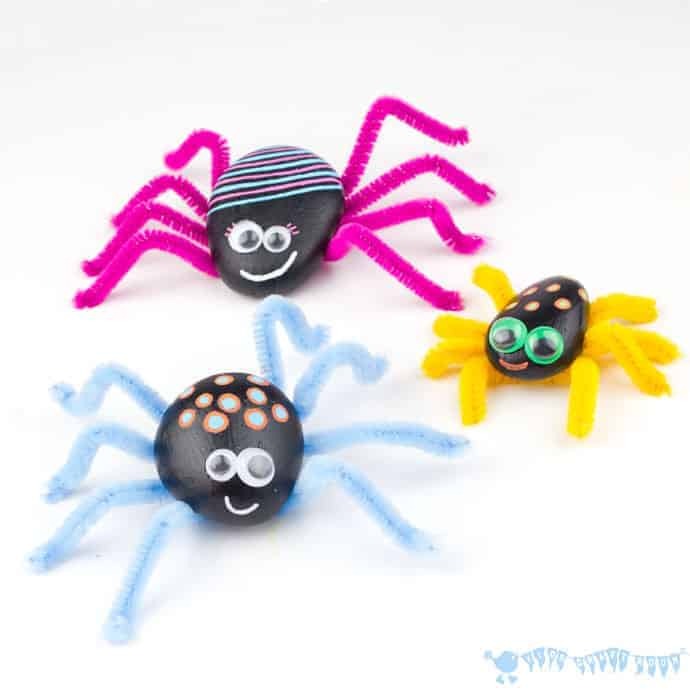 Playful Rock spiders are super easy to make in any colours you like. 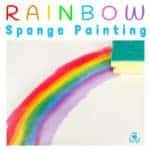 I chose black acrylic paint for the base but if your kids prefer something different then go for it. 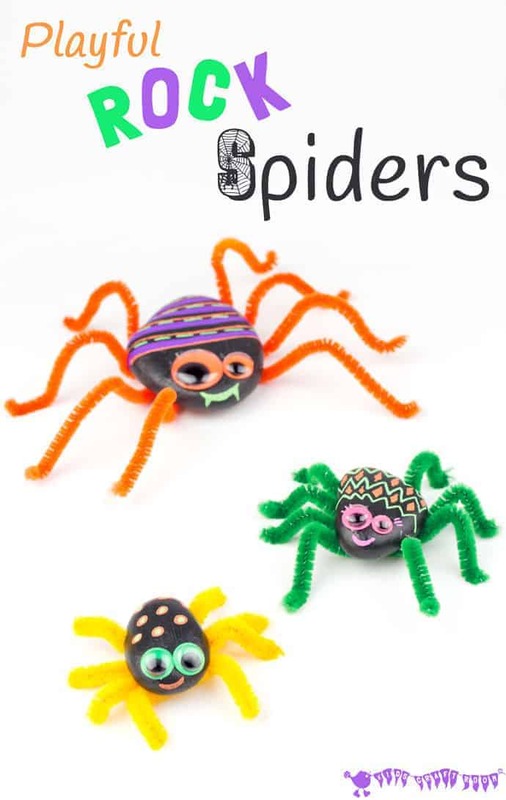 How about rock spiders every colour of the rainbow? 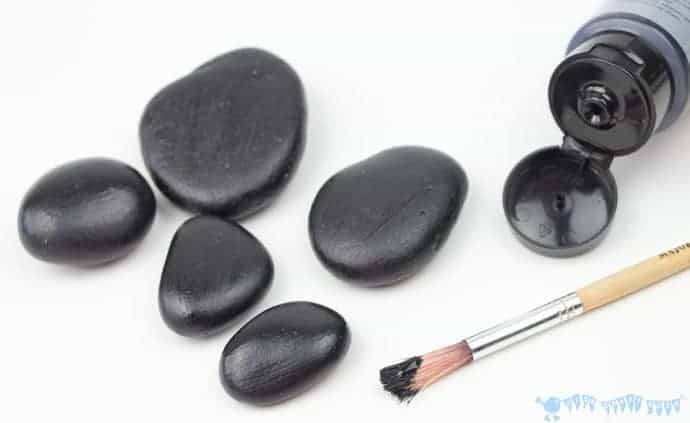 First, paint your pebbles and let them dry. Top tip: if you’re painting them on top of old newspaper leave the bottom of the stones paint free to stop them sticking. 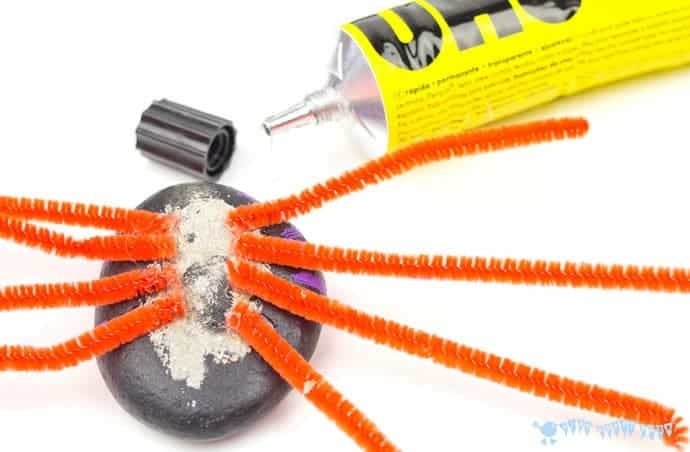 Next, your rock spider craft needs some colourful pipe cleaner legs. 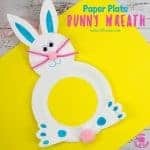 Cut them to size and glue them on. You’ll see in the photos above you can glue your legs on in pairs or as eight individual ones. This is a good time to chat to kids about how many legs they think a spider has. 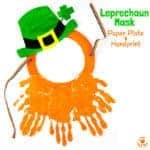 Perhaps you can find a real one and get counting and looking at it’s colours and patterns! 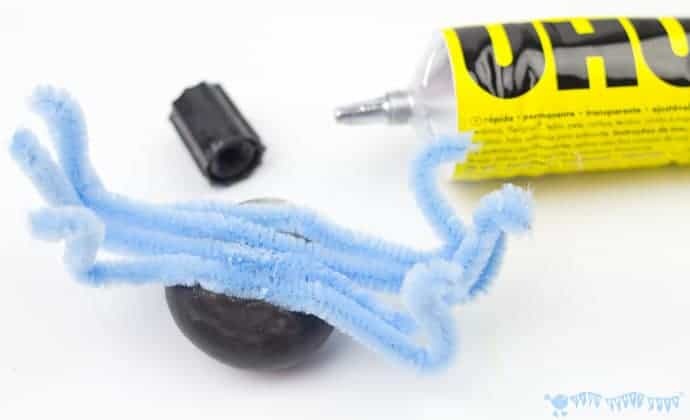 Finally, give your rock spiders a jolly playful look by sticking on some googly eyes and adding a fun splash of colour and of course a cheeky smile! I adore using Posca Pens for craft projects like this where I want some vibrant colours on top of dark colours. Posca Pens have a fantastic coverage and you can even layer the colours too. 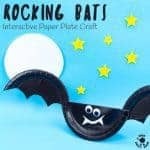 They are one of my all time favourite craft supplies and come in different nib sizes too. 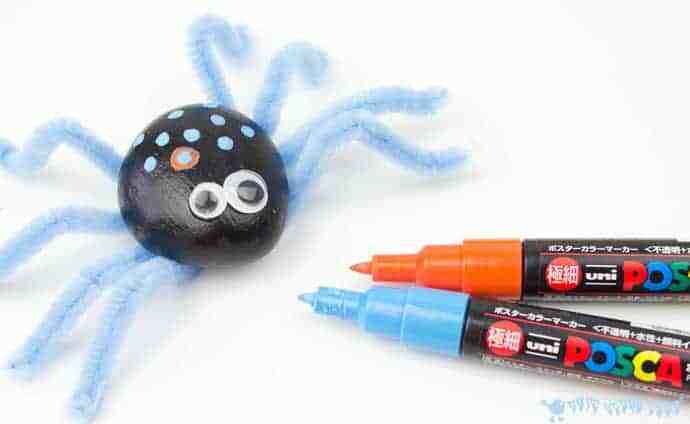 Have fun with this playful rock spider craft. 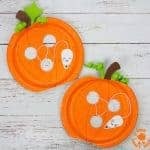 They are so darn cute I’m sure you’ll end up making a whole little spider family. I love to hear how you get on so leave a comment below or come and chat on Facebook.